It's no secret that green tea is chock full of health benefits. Consumed for centuries in China, India and Japan as a healthy elixir and used in traditional Chinese medicine, green tea has shown potential to control or prevent diabetes, aid weight loss and help you live longer. As with most teas, proper brewing techniques ensure not only the maximum health benefits, but also the fullest flavor profiles. While green tea is a popular and fairly simple tea to brew, there are a few things to keep in mind when brewing your own. Read on for more about this true tea and the proper brewing techniques for your next cup of green tea. Green tea is a true tea like black tea and white tea, which means it is made using the leaves and stems of the Camellia sinensis plant. The difference between the true teas is a direct result of the fermentation and oxidation processes. Tea leaves for green tea are harvested from the plant and then immediately pan fired or steamed to prevent oxidation, which can alter the flavor profile. 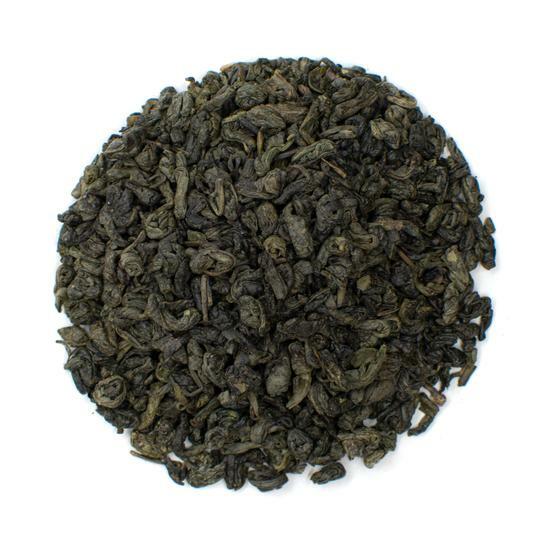 After steaming, green tea leaves are cooled and dried in a multi-step process. Brewed green tea should be green, light tan or yellow in color when brewed. Pan fired leaves result in a grassy and toasted flavor while steamed leaves taste more vegetal and have hints of seaweed and sweetness. When brewed properly, green tea should have a light color and minor astringent flavoring. Like the other true teas, green tea is used as the base for a variety of herbal teas including jasmine green tea and ginger tea. There are two main defining categories when it comes to true green teas, those made the Chinese way and those made the Japanese way. Japanese green teas are characterized by their steamed leaves, while Chinese green teas are pan fired. If you're not sure which one to try, check out the green teas that are part of our 8 favorite teas sampler. By far the most popular green tea variety in Japan, Sencha tea is easily recognizable thanks to its rolled, skinny strand form. Sencha is the green tea you'll find at most restaurants and it makes up about 80 percent of the green tea that is cultivated in Japan. 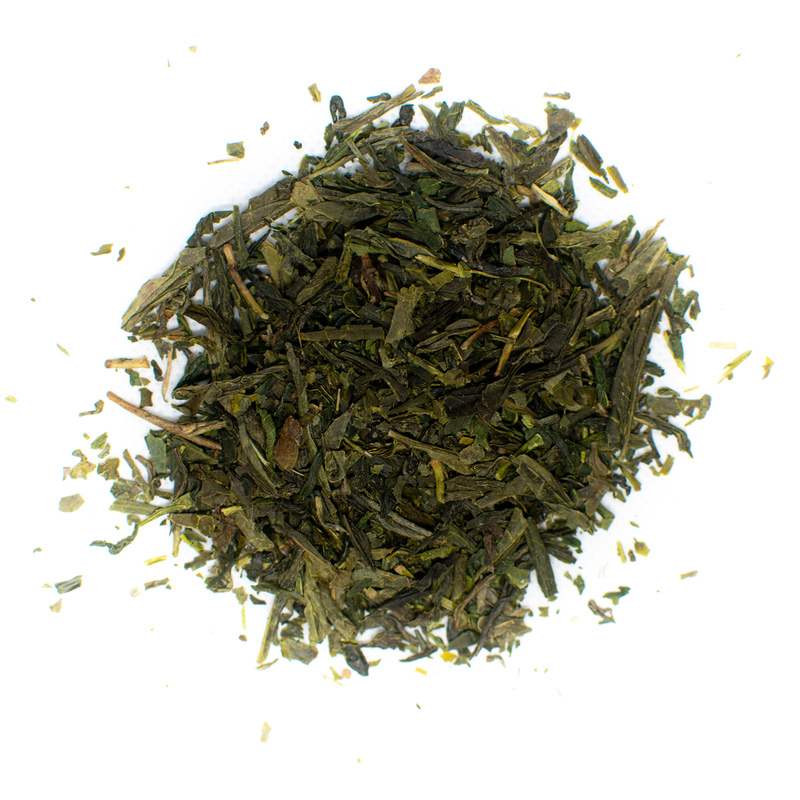 For a fruity Sencha, look for the Fuji variety, which offers a fuller and more ripe flavor. 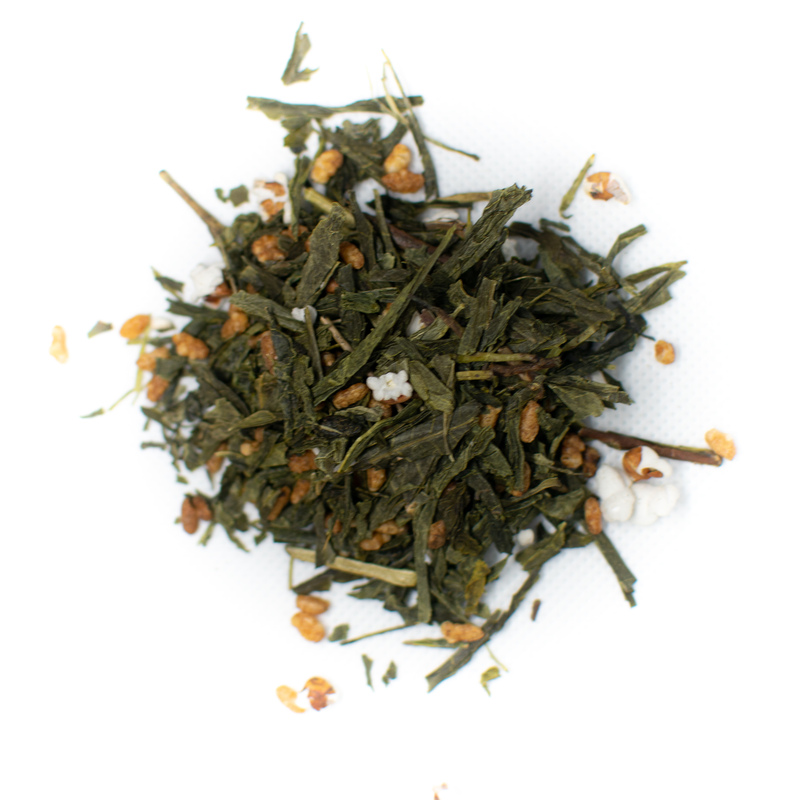 To make Genmaicha green tea, Sencha tea is combined with either popped or roasted rice kernels. The roasted rice adds a toasty flavor and this tea pairs well with a large lunch. With naturally occurring caffeine, you can also replace your roasted brew of coffee with this tea for an afternoon pick-me-up. Our Genmaicha Japanese green tea is blended with brown rice and rounds out the astringent flavor that is typical of a brewed cup of green tea. Available in flavored varieties such as jasmine green tea, matcha tea is a fun way to brew green tea and enjoy new flavors. Used in the traditional Japanese tea ceremony, matcha tea is a green tea powder that is also widely used in Japanese confections. Matcha has a host of health benefits since it is the only green tea variety in which the entire leaf is consumed. Green teas from China are distinct from their Japanese counterparts in that they are pan fired or dried in rotating drums to avoid the oxidation process. Green tea leaves can be fired multiple times depending on the blend and different heat methods including hot air, gas flames and charcoal are used to develop specific flavors. Popular Chinese green teas include Dragonwell, which is known for its flat, sword-like leaves and toasty flavor along with Gunpowder, which is identified by its pearl-like shape. 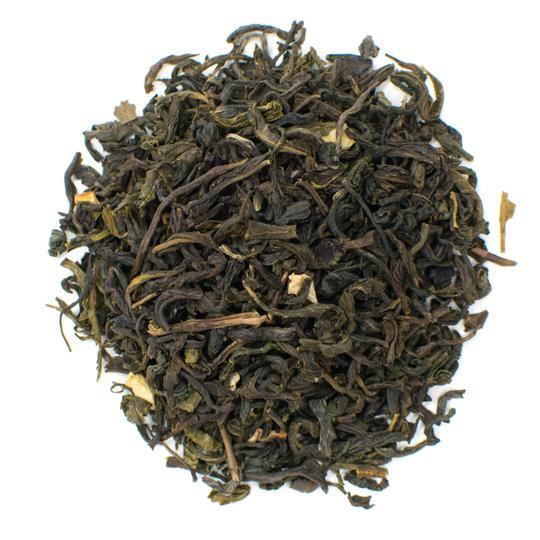 Gunpowder green tea maintains freshness and flavor longer thanks to its rolled pearl state, which unfurls when brewed. Widely available in loose leaf, tea bag and powder forms, this is a versatile tea. You'll need to start by selecting not only your preferred type of green tea, but also which form you want to use for brewing. If you want to prepare green tea using green tea bags, simply follow the instructions on the label. If you want to brew green tea using loose leaves or pearls, use a tea strainer or tea ball to contain the leaves. For the best results, we recommend using a separate teapot specifically for brewing green tea. While not entirely necessary, this helps to prevent flavor contaminations from other herbal blends and preserves the distinct green tea flavor profile. Use glass, ceramic, clay, porcelain or stainless steel teapots for brewing — avoid plastic and aluminum since they can alter flavors. Brewing a delectable cup of green tea starts with using the right water. We recommend avoiding tap water and hard water because it is treated with chemicals that can alter the delicate flavor profile of green tea. Instead, use filtered or purified water to get the best flavor. Green tea flavor compounds are sensitive to high water temperatures. That means that unlike black tea, if you steep your green tea in water that is too hot, you'll get a bitter, unpleasant flavor. Instead, aim to steep your green tea in water that is 175 to 185 F, which is the ideal temperature range for green tea. For the most accurate results, you can use a tea kettle with a built in temperature gauge or a thermometer. Alternatively, you can boil water on the stovetop, remove from heat and allow the hot water to sit for about 45 to 60 seconds for the perfect cup. If you are at sea level, you may need to let the water cool a bit longer. That's because the boiling point of water is 212 F at sea level and only 200.1 F at 6,600 feet. Again, you may prefer to use a thermometer for precise results; otherwise, be patient and tweak your green tea recipe to suit your situation. To best develop flavors, cover your tea kettle or tea cup if you are brewing in a single cup when steeping. Allow the green tea to steep for 3 to 5 minutes depending on your flavor preferences. We recommend steeping for 3 minutes and then tasting every 30 seconds to achieve the best results. Green tea can be consumed as-is or you can add spices and sweeteners for your own unique cup of green tea. The most common green tea enhancers include lemon juice, cinnamon sticks and honey. To make iced green tea, simply allow the tea to cool to room temperature before serving with ice or cooling further in the refrigerator. Whether you drink green tea because you want to lose weight, prevent obesity and boost overall health or simply because you love the sweet, nutty and vegetal flavors, you want to make sure you brew it properly. Tea making is an art, but brewing the perfect cup of green tea doesn't have to be complicated. Stick to these simple steps and remember to use the proper water temperature and you'll brew a beautiful cup every time. Thanks to its short brewing time and simple brewing steps, drinking green tea is an easy way to enjoy a delicious hot or cold beverage. 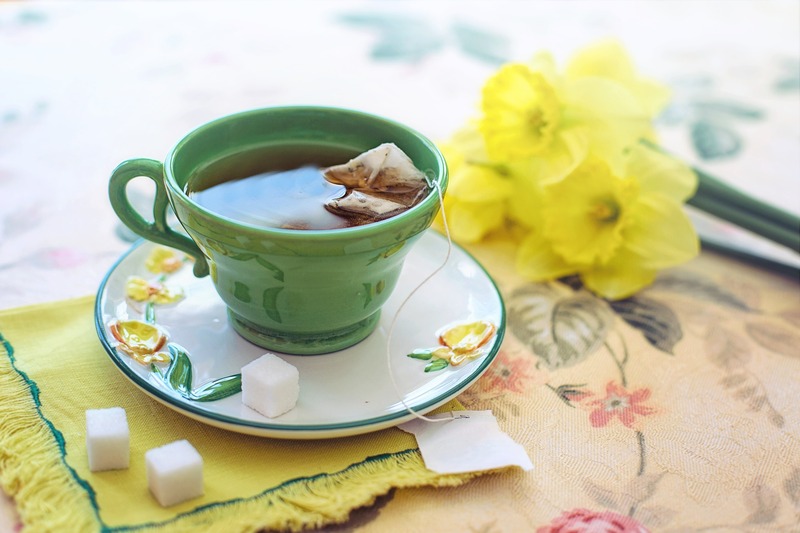 With basic recipes that can spice up your green tea, you can serve this staple beverage at your next tea party or enjoy a cup while curled up with your favorite book.